Rudolf Steiner poses this question to his first teachers-in-training in August of 1919: what is health-giving to children? 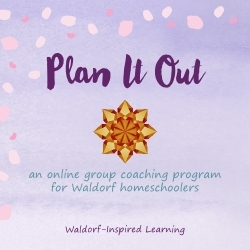 This is our starting point as we begin to sort out how and what to teach in Waldorf homeschooling. Steiner reminds his teachers that we are talking about the first two decades of life here. And these two decades are divided into three parts: before the 9 year change, from age 9 to puberty, and after puberty. He reviews that up to the 9 year change, children learn through imitation. Between age 9 and puberty, children learn from a loving authority; and after puberty, children form their own judgments. As homeschoolers, if we can just get these three stages of development into our heads, we are doing well! The game changer here is the bigger picture of a person’s whole life. And the most important thing to teach? What is health-giving to children? What is the final goal? A prayerful attitude. That’s right. This cultivating of reverence and honor in children is really what it’s all about. Remember back to the Opening Address? Steiner wants to make the world a better place through education. He leads up to the importance of cultivating a prayerful attitude through an explanation of concept, conclusion and judgment. He wants to make sure his teachers do not “have the children memorize finished conclusions.” The learning needs to be alive. And let us remember that the arts bring learning alive and help make it memorable. Everything you provide the children when you tell them a story and relate it to humans – when you relate the squid and the mouse to humans in natural history, when you excite a feeling of wonder for the telegraph that is completed by the ground wire – all of these are things that connect the whole world in its details to the human being. 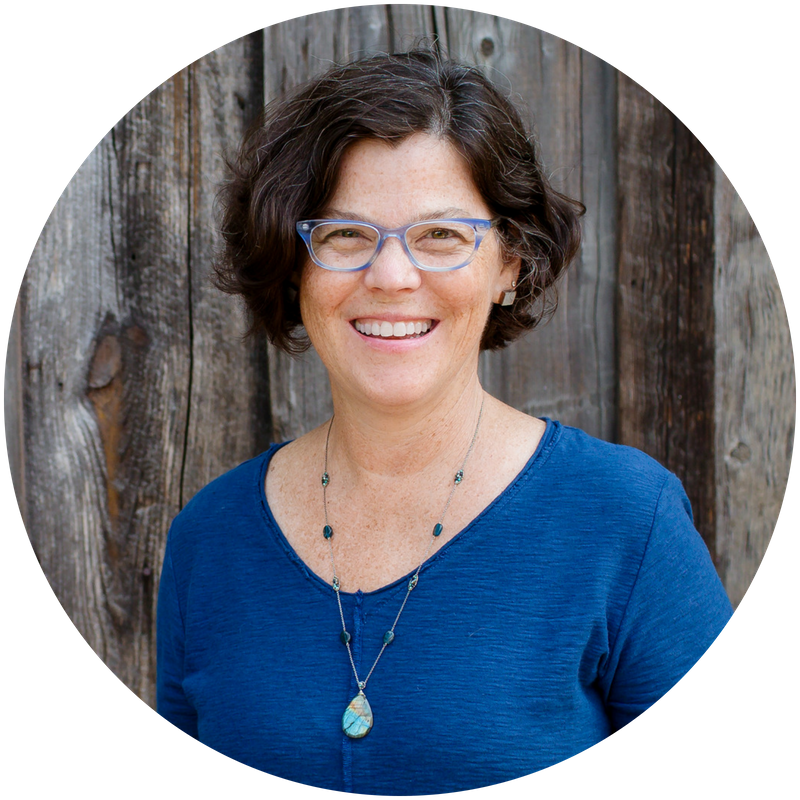 Steiner goes on to say that “to teach concepts that are intimately connected with human nature means to give children living concepts. 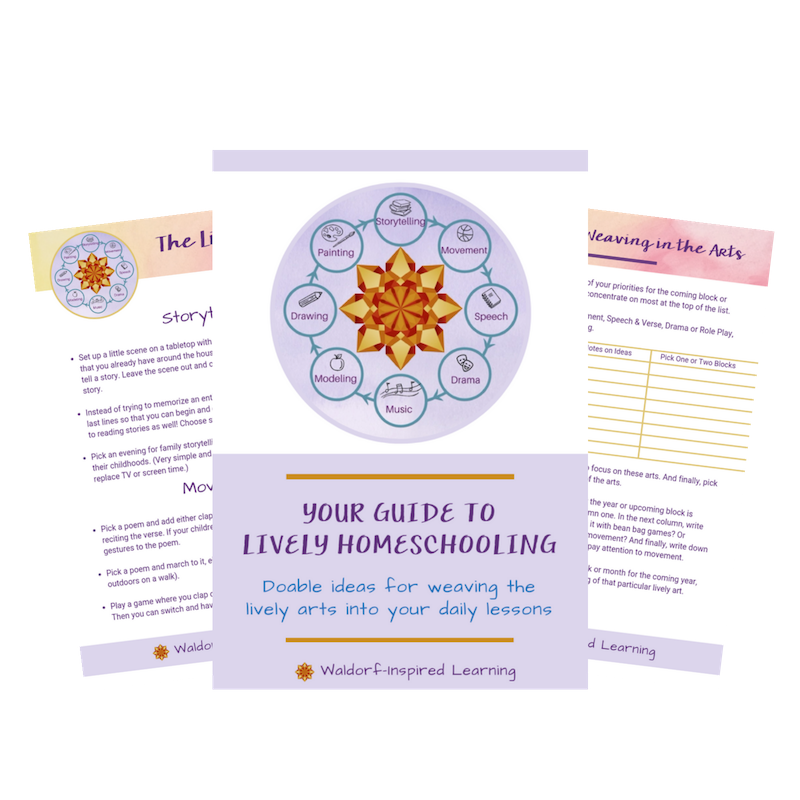 These living concepts undergo metamorphosis, transforming themselves throughout people’s lives.” This is a much bigger picture than, say, what to teach in grade two! What lives in human beings tends toward metamorphosis. If you can bring it about that the children have concepts of respect and honoring, concepts of all that we can call, in an all-encompassing sense, a prayerful attitude, then such thoughts will be living in children permeated with a prayerful attitude, and will remain into old age. In old age, these concepts will be transformed into a capacity to bless and to give others the results of a prayerful attitude. As parents, aren’t we ourselves searching to discover our own gifts to share with the world? And isn’t that what we want for our children? For them to discover their gifts and be able to share them? To be able to bless others? Alison and I found this lecture both sobering and inspiring at the same time. A big responsibility we have! First is just figuring out what a “prayerful attitude” even means! And finding a place of acceptance that education is really about the entire life cycle. Both Alison and I, who work with teens at this stage in our lives, feel that teens today crave a sense of reverence and honor. And it is our responsibility to cultivate that no matter what age our children may be. 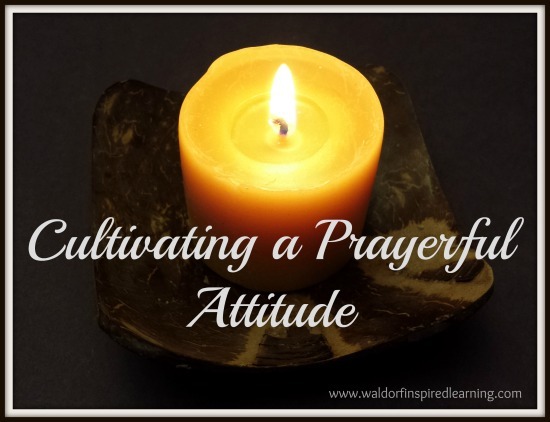 What would an education that above all else is trying to cultivate a prayerful attitude look like? 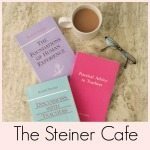 The Steiner Cafe is a place to explore and reflect on the lectures that Rudolf Steiner gave at the Teacher’s Seminar in 1919, the very first Waldorf teacher training. Each month here, we ponder one day of the seminar. It’s March 2015, and we are on Day Nine. So much to think about here. Would love to be back in Texas with both of you – talking, talking, talking about all this. I think this question is a game-changer in the fact that – if nothing else – that it stresses IT’S NOT ABOUT CURRICULUM!! This feels so freeing to me and yes, also daunting also as you said. Because there is nothing to find “out there”. I need to look within myself and within my children to cultivate (I love that verb and will be pondering it for sure) a prayerful attitude. So, so grateful for our connection. I have been thinking about this since this morning and wanted to clarify my ALL CAPS. 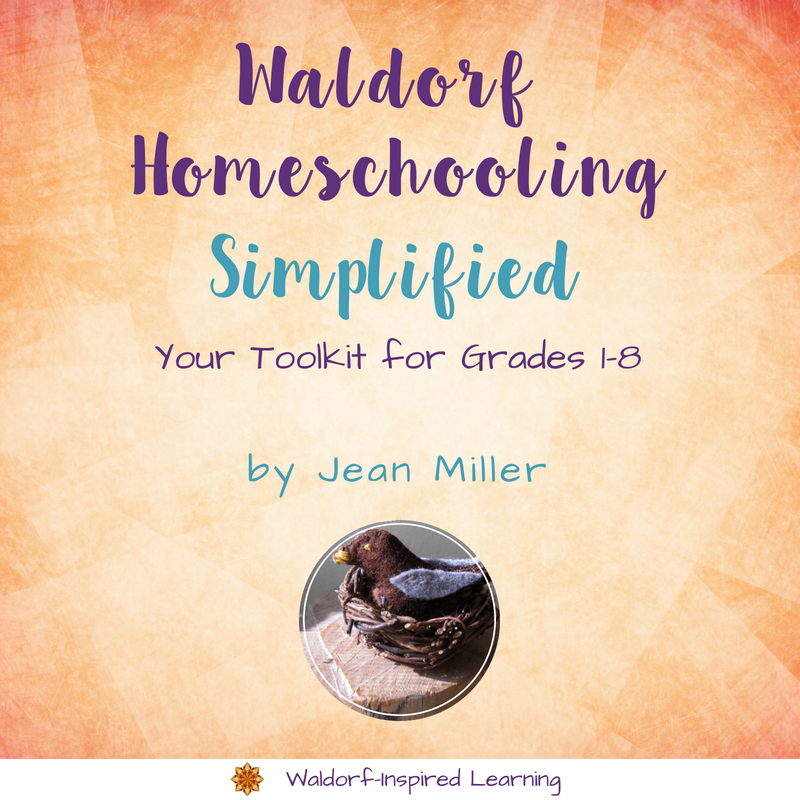 I am referring to specific curriculum choices – not the Waldorf curriculum in general. 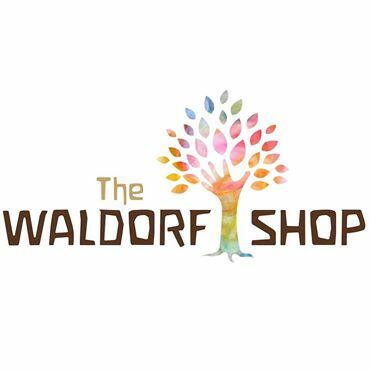 One insight I had this past weekend was the richness of a curriculum based on story, the arts and the journey of the soul – which I believe the Waldorf curriculum to be. So I want to be able to hold that larger vision and not get mired in the details of which particular book I am using for which particular block. Yes? Easier some days than others. I love the ALL CAPS!!! Because I really believe that all of Steiner’s comments about paying attention to the children before us and that we could really pick any book for history and all of his philosophical discussions are pointing to this very thing: it’s not about which particular books we pick. (That said, of course we want stories that are alive and beautiful and speak to our souls! So in that sense it does matter.) But absolutely, the main point is that it’s a much larger vision. Much larger. And this lecture points to that fact…that we are really wanting to keep the whole lifetime in mind as we are doing this! (A bit challenging, I admit.) Love your insight that came to you during your spiritual direction training: “the richness of a curriculum based on story, the arts and the journey of the soul.” Thank you, my friend. I am so grateful as well. 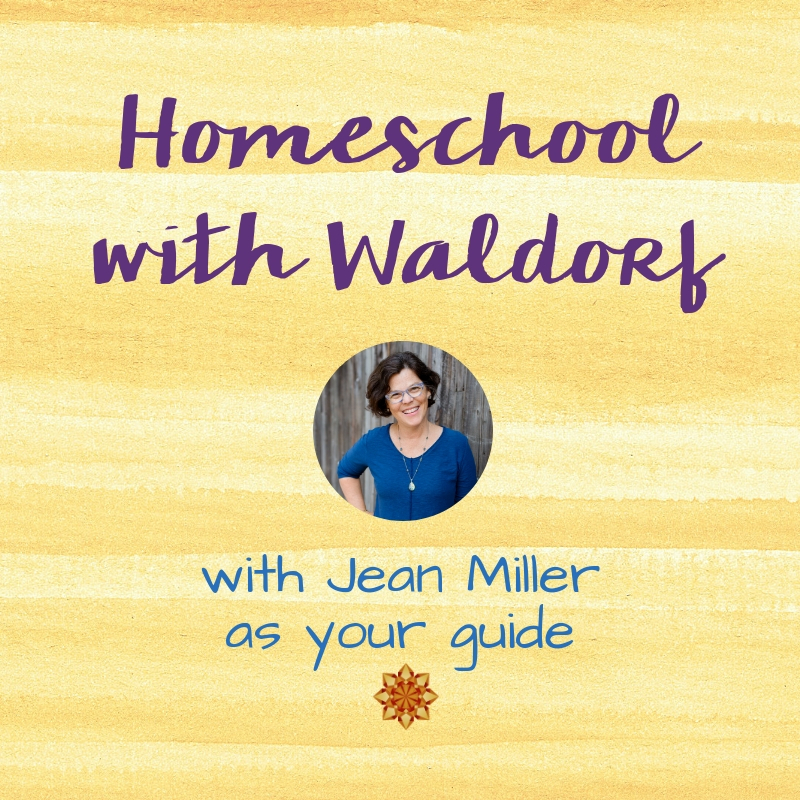 Right now, as you know, I’m struggling with several questions and even my feelings about home educating with Waldorf. At least, I’m struggling with the model of it which is my interpretation of what I “should” be doing or what I imagine everyone else to be doing. It’s just not working for me anymore for a variety of reasons. I’m trying to figure it all out. I feel as if I’ve taken on so many other voices about all this that I’ve somehow ended up on an entirely different path to that which I thought I was going on! Plus I find myself, for the first time, worrying about THE FUTURE. Qualifications, job applications, university entrance – suddenly it’s not that far away. Why are we spending our days drawing pictures when we should be (at least) keeping up with the local school children who seem to produce so much more (real) work each day? Deep down, I know that work is meaningless, yet I still worry about what it will mean if we don’t do it. Where is my faith in my child and the process? So thank you for this post. I think I need to be reminded of this every single day! Yes, amazing to think back to when there was virtually no information online about Waldorf education! And I think it’s the richness that drew us all in; “a curriculum based on story, the arts and the journey of the soul” is a great description. (Thanks Sheila!) We all struggle at times, especially when we go through transitions. This curriculum was never meant to be fixed; there is no lock-step way to do this. When we feel resistance, we need to ask ourselves if it’s because we are learning something new and want to find the courage to keep going; or whether we are meant to change direction. Even when I’ve gotten into worry about the future, I’ve been convinced that the story and the arts are foundational though. Most of the school children we know don’t have an opportunity to experience that richness. HOW we bring the stories and arts to our children changes and evolves, but those elements remain through it all. May you find some peaceful moments today and know that your children are very fortunate to have such a caring and thoughtful mother! Wow, this post is so full and thought provoking. It is just what I needed to read right now as I take some time to reflect how to get my little tribe back on track. Reverence is something that has come up for me recently. But where to begin….oy. 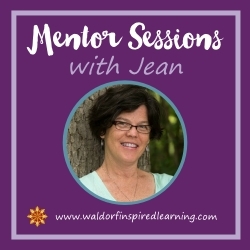 Wonderful post, Jean! Thanks, Nicola! I usually find that when I don’t know where to begin, I need to pick just one thing! One of my new mantras is “think in threes; pick one.” Meaning find three possibilities and then pick one to try. And reverence is something we want to cultivate in ourselves as well as in our children! Thanks for being here. I am coming back, having now read all the comments, too. I deeply relate to and appreciate the reminders from Sheila and licoricelovinglady. I have been feeling lost lately and scattered in what I am not doing and haven’t been feeling buy-in to what I have been doing at home with my kids. It is definitely time to look inward again. Yes, great comments here! I just wanted to add that for me, looking inward is so much more effective and helpful if at the same time I can take the pressure off and slow down. I often need to ask myself “what is it that I fear?” because that often drives this sense of urgency for me. When almost every time, there is time to figure it all out and maybe I don’t even need to make any big decisions about whatever it is I’m stressing about right this minute! My little one is coming up on the 9 year change soon and I am soaking up all the info I can to support and nourish her in it. Thanks for this post!